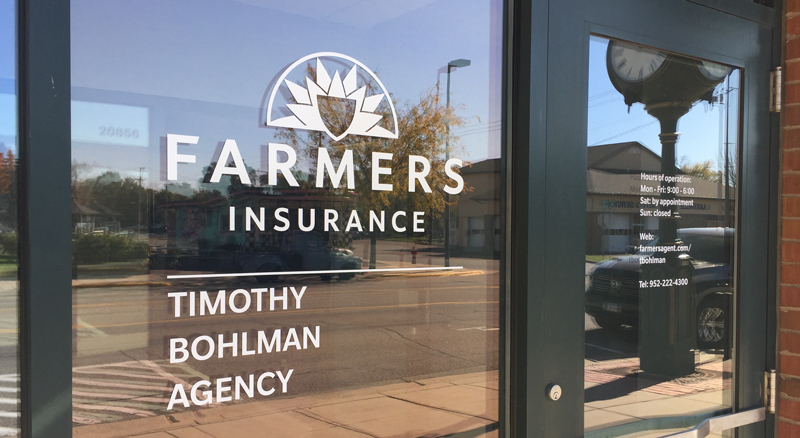 Farmers Insurance and the Timothy Bohlman Agency are dedicated to providing a customized insurance and financial services solution that exactly fits our clients’ unique coverage and investment needs. We do this through a comprehensive offering of auto, home, life, and business insurance products, as well as a full range of traditional and some outside-of-the-box retirement planning products. Ask us today about preparing for zero-percent-tax-bracket retirement.